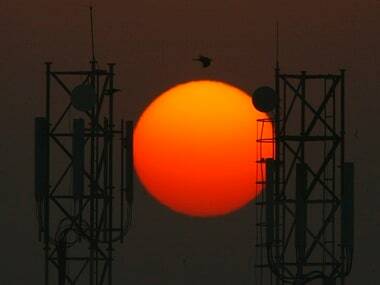 TRAI sought recommendations from stakeholders on how to measure the accuracy level of the carbon footprint of a telecom service provider (TSP). 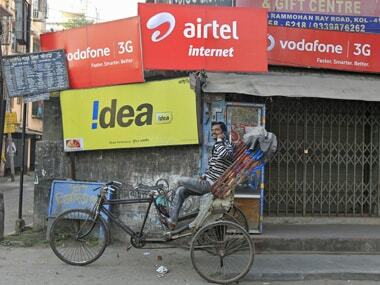 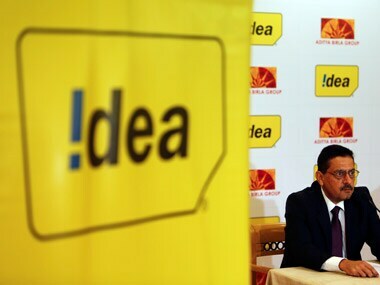 The combined entity of Vodafone India and Idea Cellular, which are currently India's number two and three, respectively, would dislodge Bharti Airtel to counter the fierce price war in the world's second-largest telecom market. 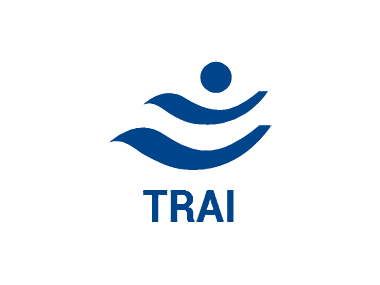 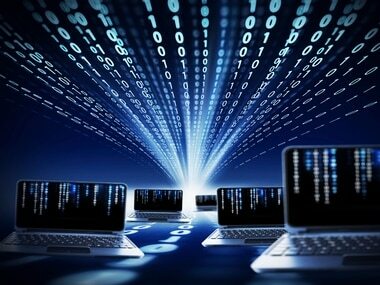 TRAI has suggested to the Department of Telecom (DoT) that all existing operators should be allowed to provide connectivity for machine-to-machine services. 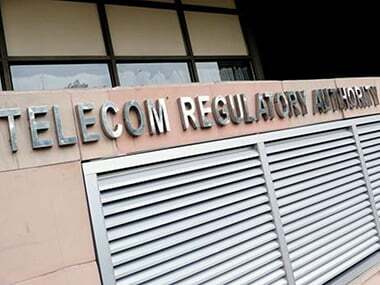 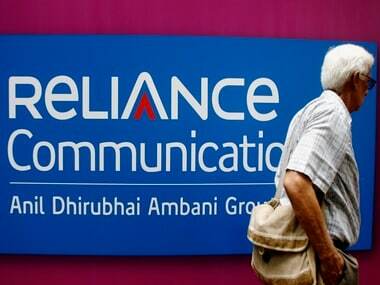 The government will look into the proposal of Trai on penalising three companies for not providing adequate points of interconnections (PoI) to Reliance Jio.